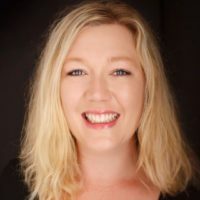 Snow is falling thick and fast outside the Gingerbread Cafe and inside, its owner Lily is planning the wedding of the year. Her wedding! She never dreamt it would happen, but this Christmas, she'll be marrying the man of her dreams - in a Christmas-card-perfect ceremony! The gingerbread is baking, the dress is fitted and the mistletoe's in place – for once, everything's going to plan. That is until her mother-in-law arrives... Suddenly, Lily's famous cool is being tested like never before and her dream wedding is crumbling before her eyes. In the blink of a fairylight, the Gingerbread Cafe has been thrown into chaos! Lily thought she had this wedding wrapped up, but with so much to do before she says 'I do', can Lily get to the church on time – and make this Christmas sparkle after all? 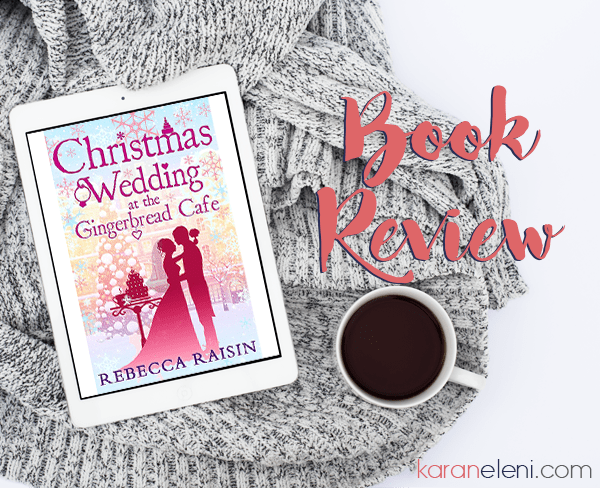 Rebecca did an AMAZING job with the third and final (*insert super sad face here*) installment of the Gingerbread Café series, Christmas Wedding at the Gingerbread Café. We get to tag along as Lil and Damon count down the 10 days until their gorgeous Christmas wedding! All the feels…Lil going up against the mother-in-law, the usual cold feet and self doubt. There were a few parts later in the story that made me want to find a raincloud and stand underneath it to hide my flood of tears a la David Tennant. Just a little warning. Grab your kleenex now! I’ve read this series too, and fell in-love with the characters and setting. One of my very favourite series!